We believe that one of the best ways to know us is through the voice of our current postgraduate students. Below you can read why they chose Cardiff University for their postgraduate studies and what motivated their choice. “I wanted to work within the public health field and disaster management, however, when looking for jobs/internships, either a master in public health was required or experience working in the field. In addition, I wanted to challenge myself and therefore chose to do a masters, which would also give me more options in the future. As for choosing Cardiff there was a number of reasons, partly I had undertaken my undergraduate at Cardiff University and wanted to stay on due to the love of the city and extra curricular activities that I can only do in Cardiff. And also, the liking of the structure of the course. 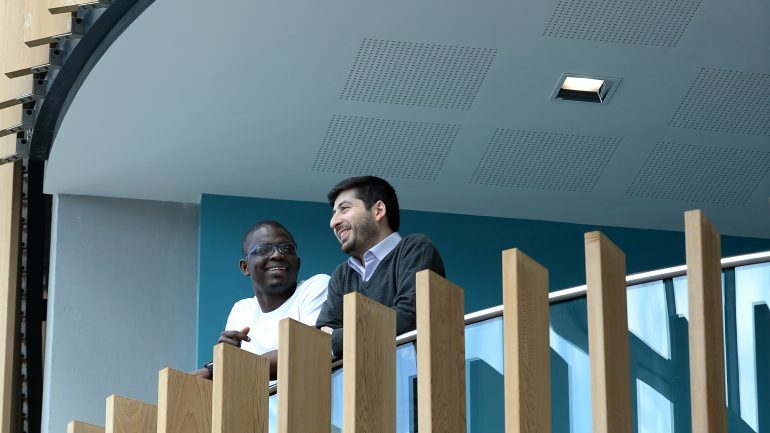 “I chose to continue studying at Cardiff for two main reasons. Firstly, I had a specific interest in the modules run by Peter Dorey, Jonathan Kirkup and Stephen Thornton that were not available elsewhere. Secondly, I enjoyed the continuity of the Cardiff system and the way teaching is delivered and assessed, as well as the familiarity of Cardiff in terms of the city and social groups I developed over the last three years. “I chose postgraduate study as I wanted to specialise on a particular field. Acquiring a master’s degree not only will help me to find a better job, but it will also give me the knowledge to help me pursue my career. Cardiff University has one of the top schools of Architecture, thus it was one of my first options. The fact that I got awarded the Master’s Excellence Scholarship played a significant role in my decision. Searching for the course was pretty easy as the University has exactly the course that I wanted to study.